Is Liam Gallagher playing Glastonbury? – according to website Clashfinder. 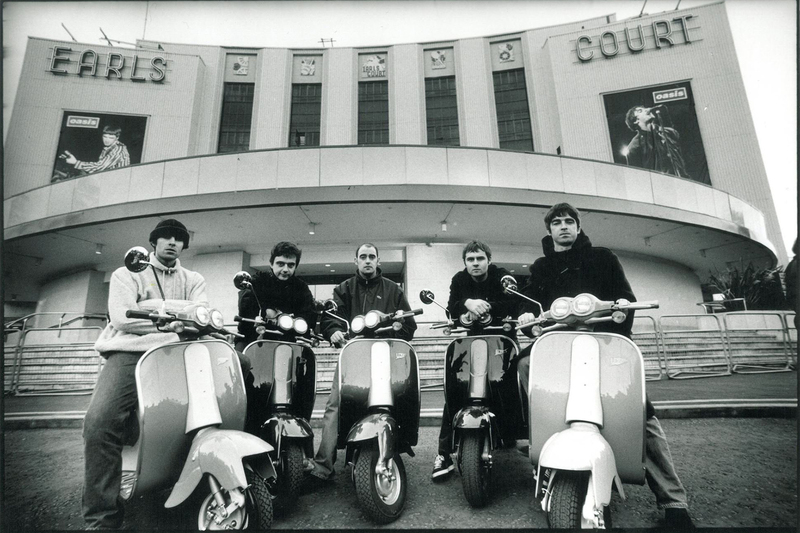 The former Oasis frontman will be making an appearance on the Other Stage on Friday June 23, if the leaked lineup is to be believed. The popular website – which helps gig and festival goers avoid clashes of acts they want to see – posted a full lineup for this summer’s massive music festival, which included the Beady Eye rocker. It is edited by the public however, and the lineup was branded ‘fake news’ by organiser Emily Eavis. Liam will release his first solo album later this year and has a string of European festival appearances booked for the summer – but Glastonbury would be his biggest show by far. 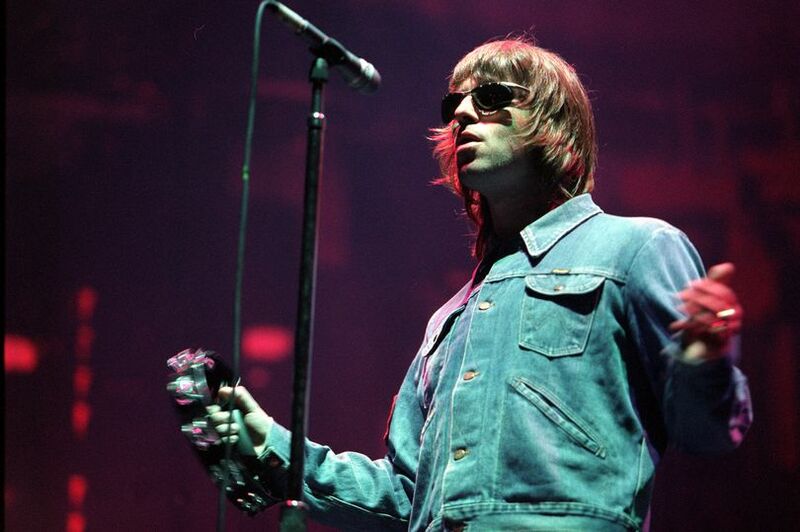 The Burnage-born rock and roll star is expected to play a set littered with Oasis classics over the summer, as well as a few Beady Eye tracks. ← Liam Gallagher revealed the title of his solo record?